DULLES, Va.Mar. 30, 2017-- Orbital ATK (NYSE: OA), a global leader in aerospace and defense technologies, today announced it successfully concluded 17 years of mission support for NASA s Earth Observing-1 (EO-1) satellite. 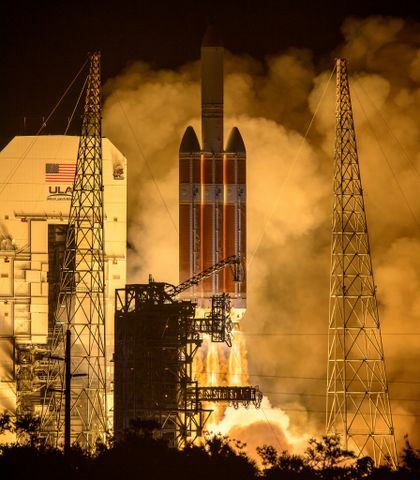 The spacecraft, built by Orbital ATK for NASA s Goddard Space Flight Center in Greenbelt, Maryland, was decommissioned under NASA s direction on March 30, 2017. 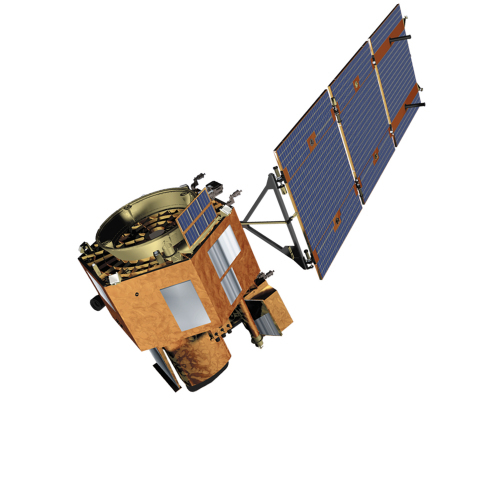 The EO-1 satellite, launched on November 21, 2000, had an initial design and mission life of one year, but continued successful operations for more than 16 years beyond the initial mission. Orbital ATK served as the mission s prime contractor, satellite mission integrator and bus developer. The EO-1 mission developed and validated a number of instrument and spacecraft bus breakthrough technologies designed to enable the development of future earth imaging observatories. 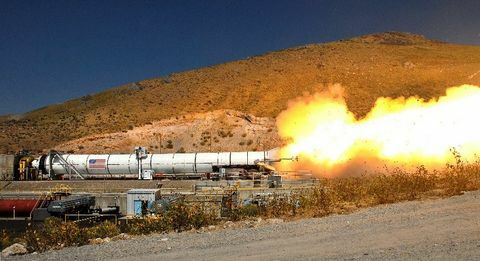 We are proud to mark this historic occasion with our NASA partners and celebrate EO-1 s incredible 17 year journey, said Frank Culbertson, President of Orbital ATK s Space Systems Group. Serving as one of NASA s pathfinder Earth satellites, EO-1 delivered thousands of high quality images providing valuable data for the science community that included scenes from the World Trade Center attacks, flooding in New Orleans after Hurricane Katrina and volcanic eruptions. All of these results validate the cutting edge satellite and instrument technologies that performed flawlessly and exceeded mission expectations. EO-1, using two major observing instruments, Advanced Land Imager (ALI) and the Hyperion imaging spectrometer, has provided over 92,000 images to date consisting of equal amounts of multispectral and hyperspectral imagery. These instruments allowed the EO-1 team to acquire high spatial resolution of events and natural disasters around the world. The Hyperion instrument also allowed scientists to see chemical constituents of Earth s surface in fine detail with hundreds of wavelengths. EO-1 s science data and research has also been noted in well over 1,500 related publications further demonstrating the satellite s impact on Earth science and technology advancements. Seven other technologies developed under the NASA New Millennium Program during the last 1990s were also validated during the first year of EO-1 mission operations. Under NASA s decommissioning process, the mission team will shut down the satellite effective March 30, 2017, and confirm that the spacecraft s final configuration is consistent with the approved End of Mission plan. 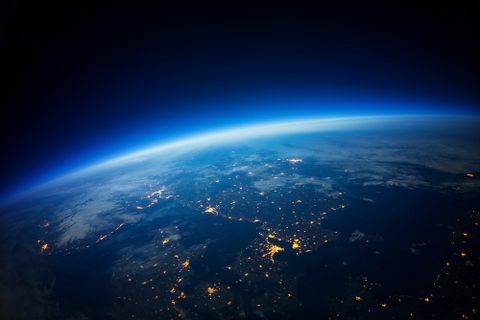 NASA estimates the spacecraft will safely reenter the Earth s atmosphere in 2056. As the EO-1 mission concludes, Orbital ATK continues its work as one of the industry s leading providers of Earth science satellites. Dating back more than thirty years, the company s satellite fleet past, present and future conduct measurements and collect high quality imagery to help scientists study Earth to unlock the mysteries of natural disasters and improve weather forecasts. Current earth science programs in process at Orbital ATK manufacturing facilities include Joint Polar Satellite System-2 (JPSS-2); Landsat-9; Ice, Cloud and Land Elevation Satellite-2 (ICESat-2); Transiting Exoplanet Survey Satellite (TESS); and Ionospheric Connection Explorer (ICON).